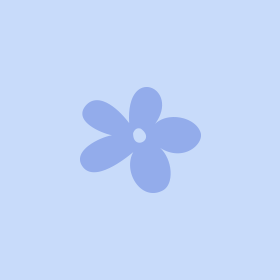 Lazies, I am so excited about my new project with Leisure Arts (LA). LA approached me to do a book with their new line of faux leather and mock croc purse products. I fell in love with the materials as soon as I started to play with them. 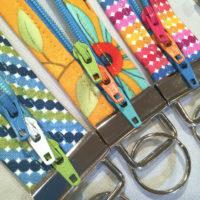 The handles and the shoulder straps are the big news for our bag-loving fabric crafters because they are a new offering and will work with many designs already available in the maket. Fashion handles have been readily available for a number of years, but the selection has been limited to hard, mold-injected models or beads strung on wire. LA is offering faux leather handle pairs and mock croc shoulder straps. LA also offers letter-sized sheets of the same faux leather and mock croc which are easy to cut and sew. ‘Bold Bags’ by Lazy Girl Designs from Leisure Arts book should be available in November 2006. 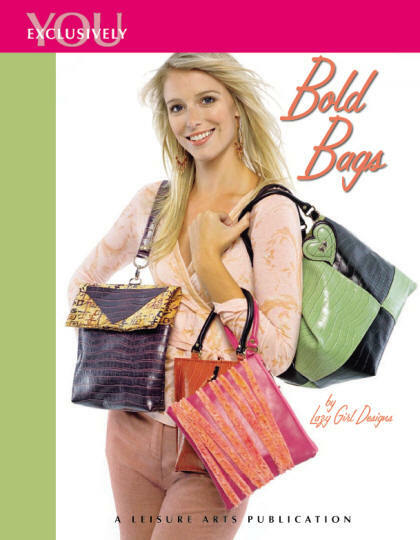 ‘Bold Bags’ contains 7 bag projects and suggested retail is $8.95, 32 pages, full-color. 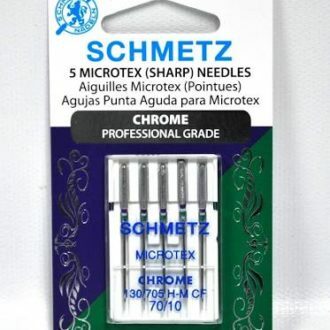 The projects range from easy to intermediate. 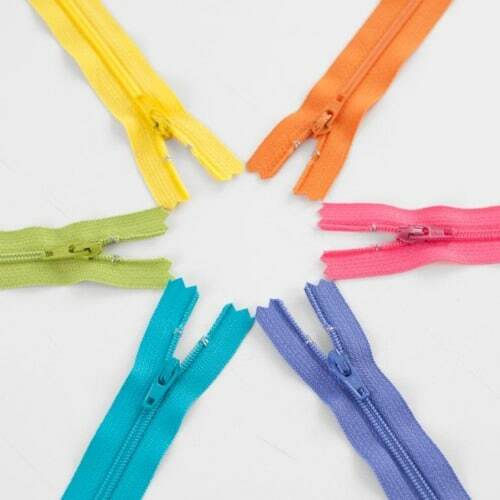 And here’s the inside scoop on one detail – we introduce yet another easy and fantastic way to install a zipper! 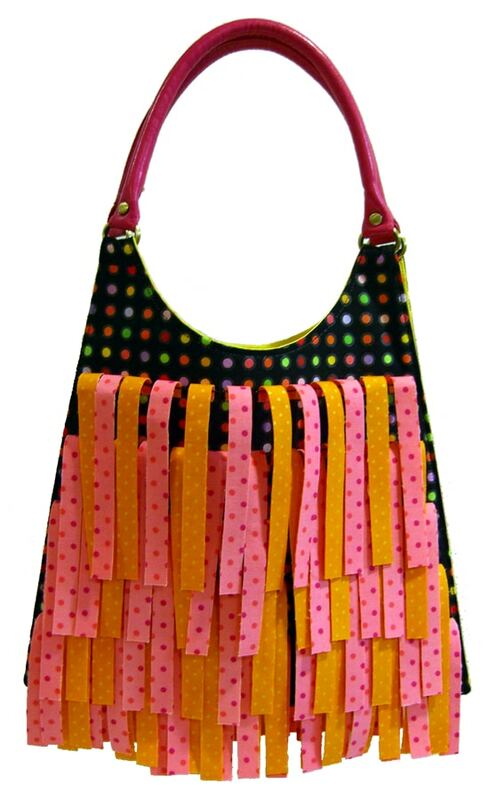 This fun Hippie bag is full of personality and is ripe for your personal expression. In the book, I constructed the bag with a fabric base, faux leather handles and faux leather material cut into short strips sewn into place to create fringe. I paired these LakeHouse Dry Goods fabrics with the Elderberry colored faux leather handles from Leisure Arts. 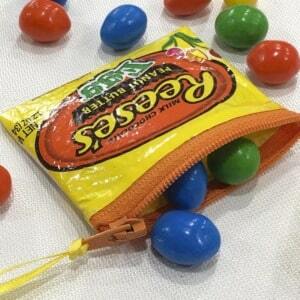 I love how the fringe bounces off of the bag. The bag was photographed with nothing in it. Once you load your goodies into the Hippie bag it ‘fills in’ a bit, expanding the bag such that the fringe seems to wrap around the bag a bit more. Give it a little twirl and the fringe sticks straight out from the bag like a flapper dress of long ago. The body of the bag is a blank canvas waiting for your love and attention. 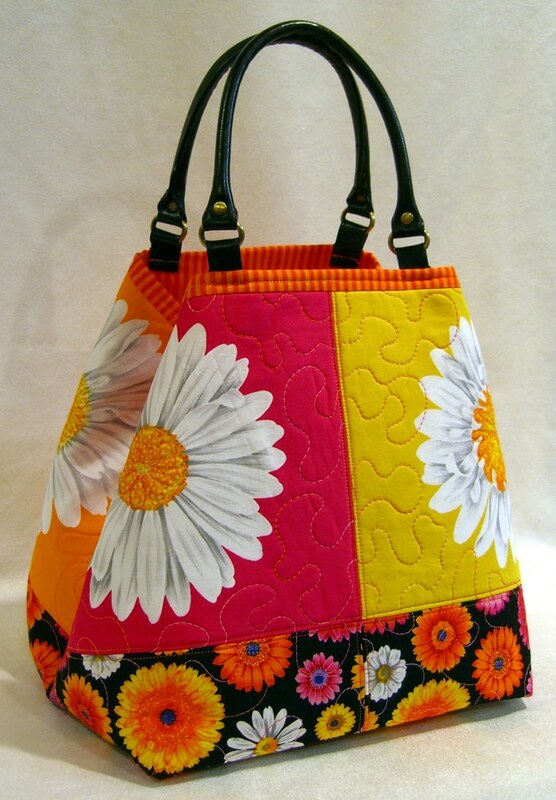 This fun ‘Hippie’ bag uses fabrics from the ‘Tribeca’ line by Blank Quilting. I fell in love with the turquoise/royal blue colorway of these fun prints. I used a stripe for the cover, squares for the lining and two different dots for the finge. The ‘Sling’ bag. It’s a one strap backpack made with fabric and mock croc. 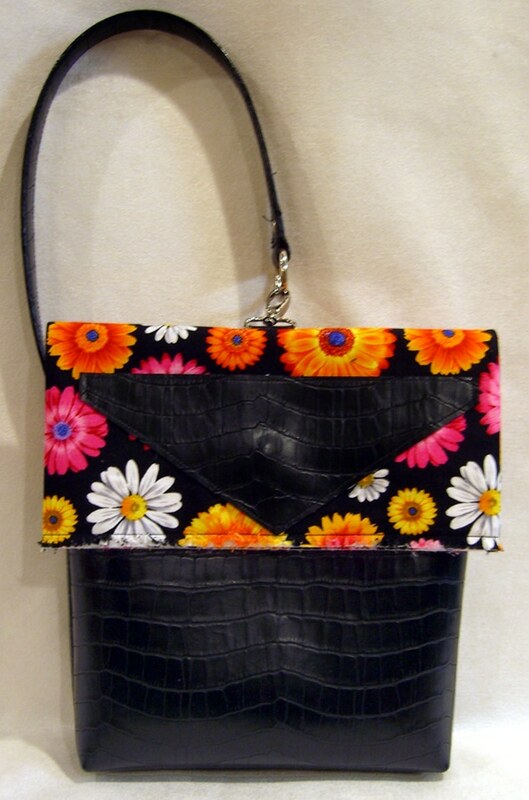 In this sample, I paired a black floral fabric from LakeHouse Fabrics with black mock croc material from Leisure Arts. 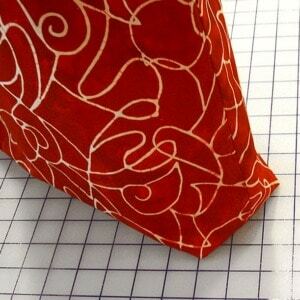 The sample shown here is made according to the pattern with no alterations. ‘Sling’ bag made with fabrics from Blank Quilting. 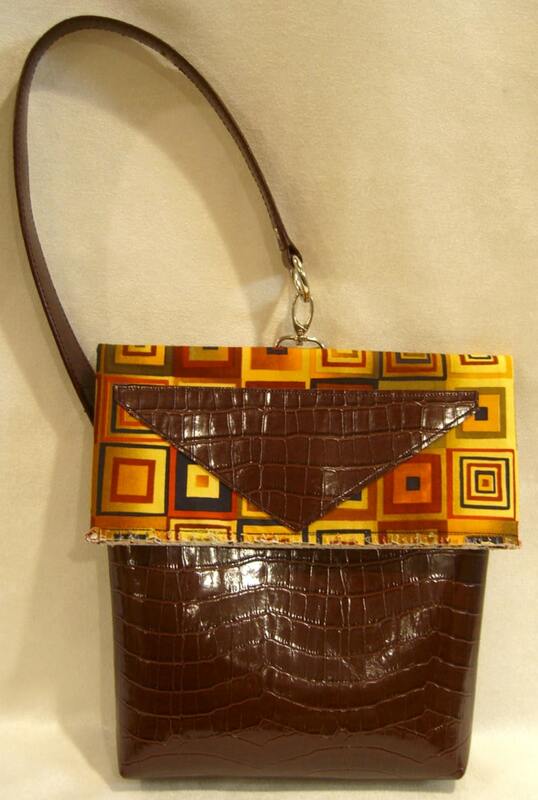 I used fabric from the ‘Tribeca’ collection and paired it with brown mock croc material from Leisure Arts. 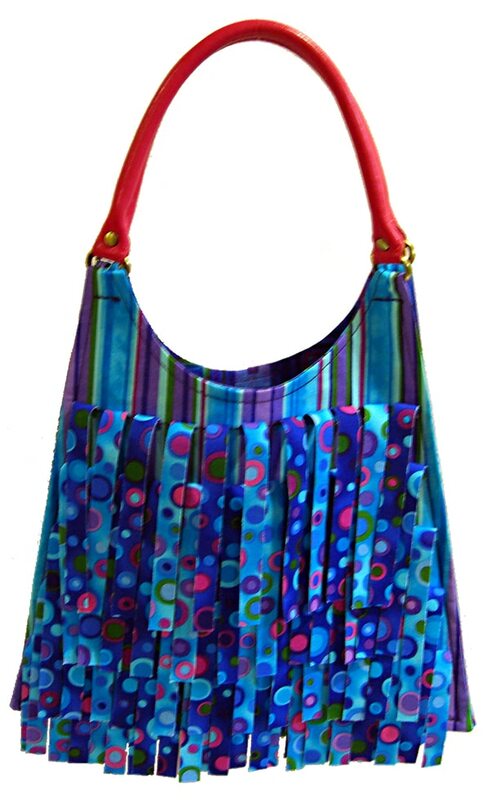 the ‘Bucket’ tote from the ‘Bold Bags’ book using fabrics from Lakehouse Fabrics. The bag was designed to work with the letter-sized sheets of mock croc. 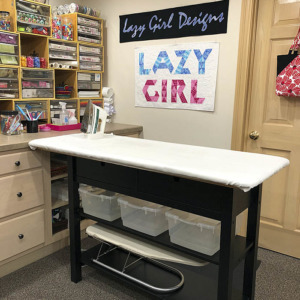 I substituted quilted panels for each of the mock croc sheets. To do so, I quilted one layer of fabric with batting. I cut the panels, centered a large single flower in each for the top and black floral for the bottom. Then I stitched them together as per the pattern in the book. I pressed the seam allowances open instead of to one side. 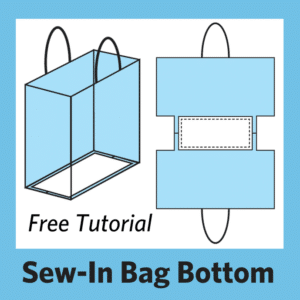 In the pattern, the seam allowances are pressed in one direction then topstitched in place. The topstitching allows the seamed area to lay flat on the mock croc. 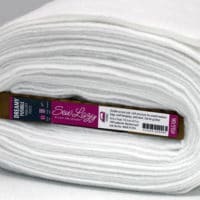 For the quilted panels, I topstitched all seam allowances, approximately 1/8″ from the seam.&nbsp; This created a very nice finishing detail of lines of stitching framing the seams. Here’s a close-up of the center front of the bag.